Bourbon Beauty: A Louisville Culture, Fashion, Beauty, & Lifestyle Blog. Welcome! : Bourbon Beauty: The Barre Code Middletown, New Kids Room! 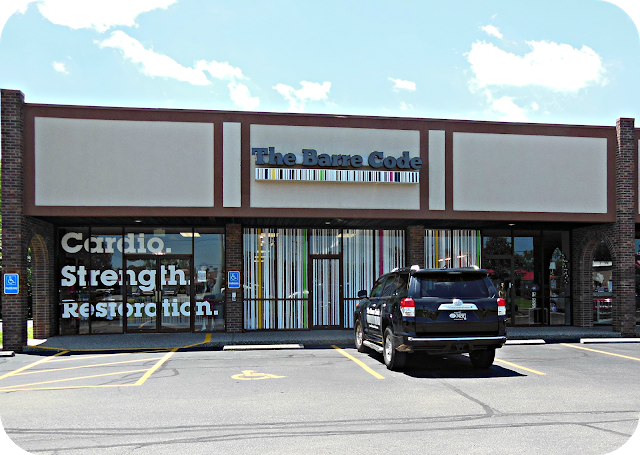 Bourbon Beauty: The Barre Code Middletown, New Kids Room! Not too long ago, I started again on my fitness journey (as a mom, its a personal struggle finding the balance between work, events, finances, maintaining my home, boys' school, Dr. appointments, Date nights, my list goes on! ), and I began to wonder the age old question, "Can women truly have it all?". In my opinion, I think the answer is yes, just not all at the same time. Finding the balance can be difficult, but, not impossible. Once you start incorporating "normal" life after adjusting to kids, finding the balance is much easier when you find a community that is child friendly. This is where The Barre Code comes in! I have been an instructor at The Barre Code for three years now, and I was also the Studio Manager/Master Trainer for two of those years. 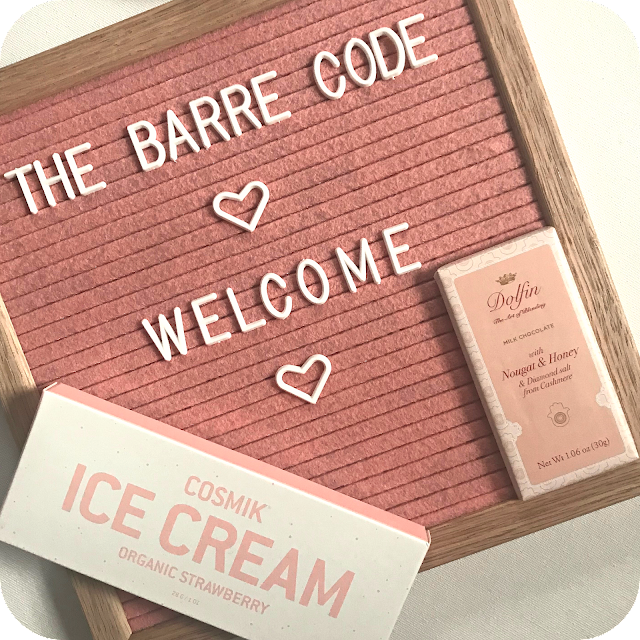 In September 2018, I became the Studio Owner as a next step to keep The Barre Code community thriving in Louisville. It is truly a dream come true to be the studio owner. 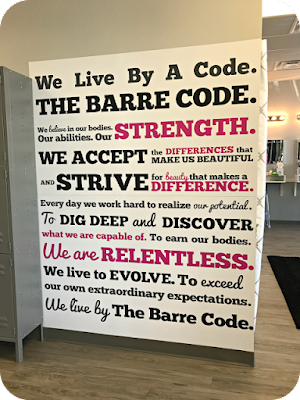 I couldn’t imagine my life without The Barre Code, and I know our members feel the same. The members and staff inspire me every day! They are what make The Barre Code what it is today. At The Barre Code, our mission is to empower women and encourage them to find their best self. Our workouts will help you find YOUR strong, and you will have the support you need to get there. 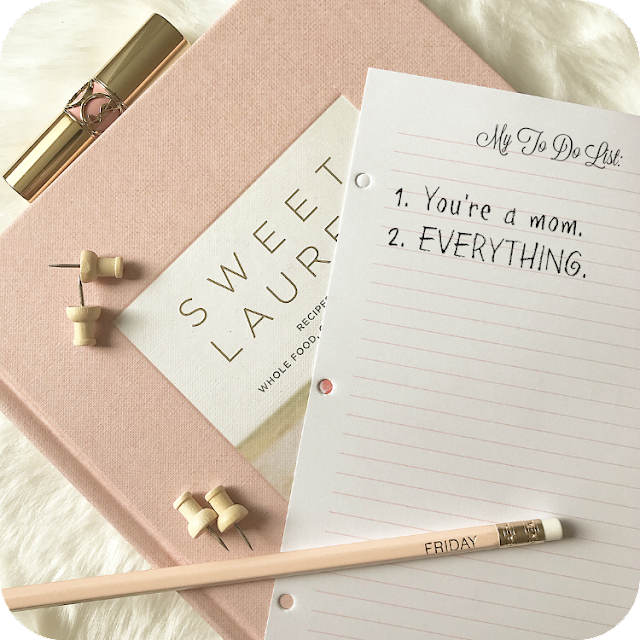 Now that I am a Mom, “Me” time is more important than ever. Motherhood is amazing, but also so challenging. Moms are always multi-tasking, and doing so much for others. Making time for yourself will make you a better person for others in the end. I also asked if there was anything she thought new moms should know before joining The Barre Code? Be patient with yourself and listen to your body during class just as you did throughout your pregnancy. Instructors give modifications and advancements so that you can tailor the workout to fit your needs. Week by week you will notice a difference in your strength, but patience and consistency is key. Kids room is a child watch service. We take care of your kids while you get your 50-minute workout in. We keep a 5:1 child-staff ratio, and it is available M/W/F and Sat mornings. We hope to add more days and times as demand increases. You can reserve your spot on Mindbody just as you do a regular class. Cost is $5 for a drop in or $40 for a 10-Pack. Over the past few years, I have seen a number of our members have to cancel their memberships after having kids. I want The Barre Code to be a part of a Mom’s journey pre and postnatal. Having this option, we can hopefully keep them part of our community in the future, and bring more Moms into our environment. I personally love the new changes to The Barre Code, and can't wait for the kids and I to see what its like! What do you do for me time? How do you balance your life?